Keep it simple with an affordable all-in-one you can count on. Stay connected with the easiest way to print from your smartphone or tablet. Quickly print, scan, and copy—right out of the box—and keep free of clutter with a space-saving design. 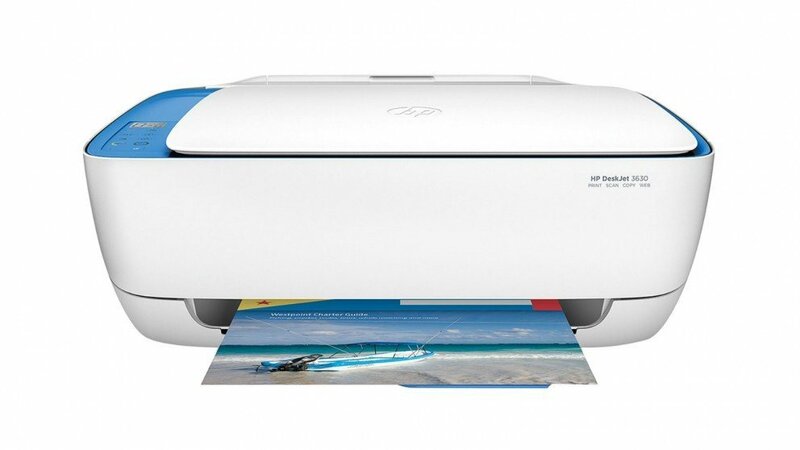 The HP DeskJet 3630 Printer was added to the Printers category in June 2016. 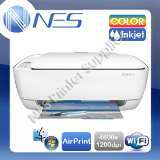 The lowest price GetPrice has found for the HP DeskJet 3630 Printer in Australia is $93.00 from NES online.